Founder- Women’s ministries- Moratuwa Fellowship of Christian women, Fellowship of Pastors’ Wives ( continuing on the 12th year). 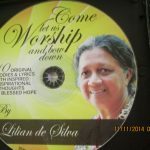 She has produced and appeared on National Radio and National TV programmes and a stage show to give the gospel. 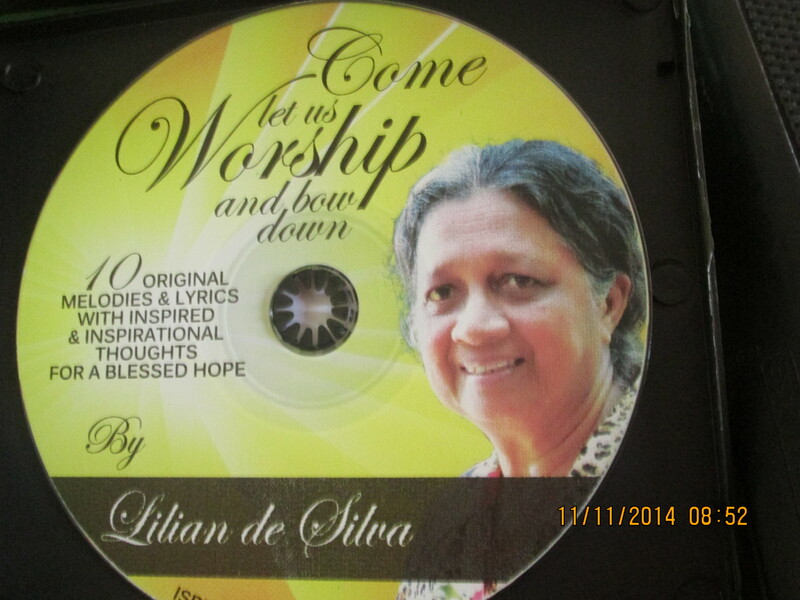 She also gave the gospel in song at ‘Fete dela Musique”, Sri Lanka annual event in 2011. All programs were her own productions and compositions.